The Skinmedica Dermal Repair Cream at Siti Med Spa in San Diego is a great way to moisturize dry or damaged skin. This ultra-hydrating cream can repair dry and unhealthy skin, giving you smooth and moisturized skin that looks and feels great. The Skinmedica Dermal Repair Cream is a great way to moisturize dry or damaged skin. This ultra hydrating cream can repair dry and unhealthy skin, giving you smooth and moisturized skin that looks and feels great. 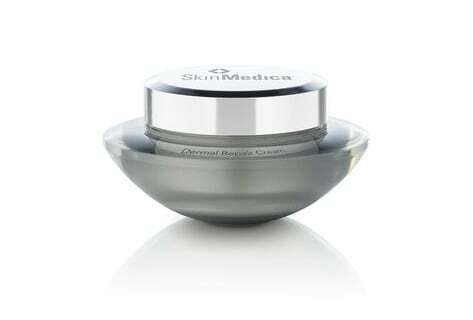 Apply the Skinmedica Dermal Repair Cream to the entire face, focusing on particularly dry areas. You can also use the cream on your neck and chest if you suffer from dry skin in those areas. The Skinmedica Dermal Repair Cream is best for individuals with dry to normal skin. It is also particularly helpful for those with dry skin during a period of dry weather. Make your annoying dry and flaky skin a thing of the past with the Skinmedica Dermal Repair Cream. This cream works to intensely moisturize your skin, giving you the smooth and beautiful skin you have always desired. Siti Med Spa in San Diego offers the Skinmedica Dermal Repair Cream on our online store, providing an easy and affordable way to get your hands on this revolutionary product. We also offer the “Brilliant Distinctions Program”, which allows customers access to exclusive savings and discounts. To learn more, visit the Siti Med Spa online store today.